The boots that feel like a second skin to your feet - that’s how comfortable these are! Fishing, hiking, walking have never been more comfortable, no matter when or where you do it. 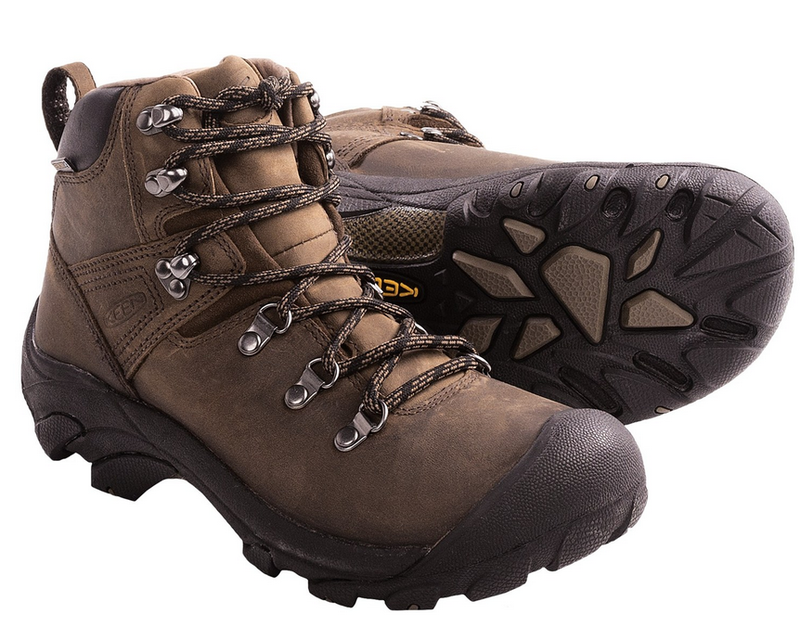 The arch support is good, the boots feel lightweight and the price is amazing- all you’d want from a pair of good hiking boots! Sleeping with your boots on is not an option! 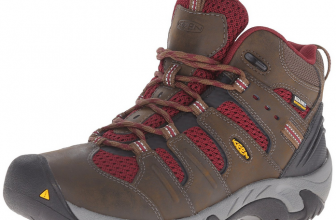 When it comes to Keen products, you know right from the beginning that you can’t go wrong. First of all, these boots don’t need any break in time and I tried that on my own- I took them out of the box, put them on and went on a 5 hour hike. And, guess what? Five hours later, no blisters, not discomfort whatsoever! These boots are very comfortable and sooo versatile! I wear them when I go hiking (and my trails get so various and challenging sometimes), fishing, walking or simply around town. 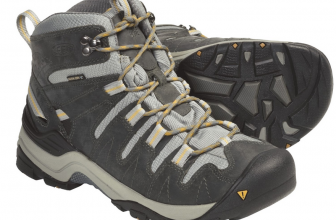 You’re given good traction with these boots and the tread on the sole is great for all kinds of terrain. The boots are waterproof and my feet remain dry even if I step in a puddle (on purpose or by accident 🙂 ). They keep my feet warm when it’s getting colder and they also keep my bunions protected. 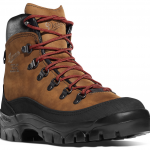 The boots give great arch support and the nice inner sole brings even more comfort to the feet. I did order ½ size up with these boots so that my thick socks fit in and I’m not sorry for it. The toe box is pretty wide so the toes have room to wiggle. The boots feel lightweight and they come in snugly around the foot just fine. Because of the extra room, I added gel insoles and it’s better like this. I was however a little bit disappointed when I got them since the colors are not as pictured- but this may well be from my monitor. The Keen boots don’t fit any crampons and I would like to use some on ice and in heavy snow. This is a downside for me. I know that my toes have room to wiggle as much as they want, but maybe the toe box is too large?? The tongue is made of leather so there isn’t much flexibility there. I really don’t like the leather tongue as it is not only stiff, but also bulky. The sides rubbed against the ankle in the beginning so I guess the ankle comfort could be improved. Don’t get me wrong! 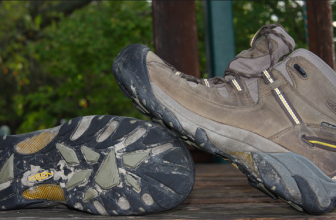 I still love these boots as they are some of the most comfortable, sturdy, long lasting hiking boots I ever had! 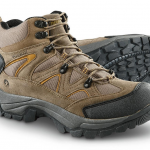 The Keen Pyrenees Walking Boots offer a fantastic hiking or walking experience whenever the going gets wet.